Raw indicated last night that at SummerSlam, a Heel turn,A suprise return and an unlikely alliance will form. Paul E let's everyone remember why he is a Wrestling genius. 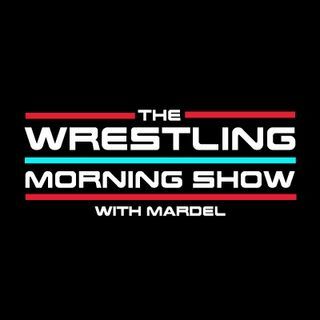 Mardel discusses the topics of today from the WWE. Coder joins the first segment for THe CodeBreak.